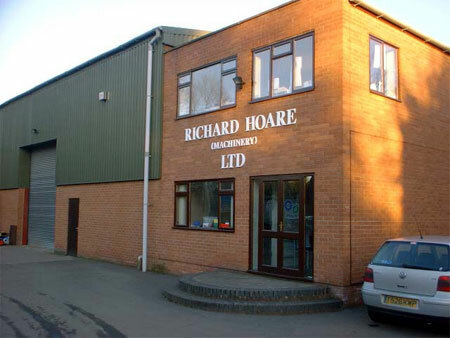 Welcome to Richard Hoare Plant & Machinery Ltd. Please feel free to browse around and look at any of our machinery. In the event that you cannot find the required machine on our website, please do not hesitate to contact us as we can always source the machine for you. Our stock changes from week to week, so what might not be on our website, could possibly be on our shop floor.